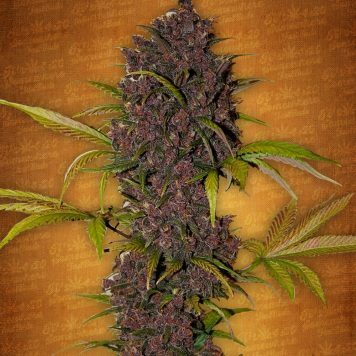 Girl Scout Cookies Auto-flowering is a 60% indica cannabis strain with the remaining genetics comprising sativa and ruderalis. 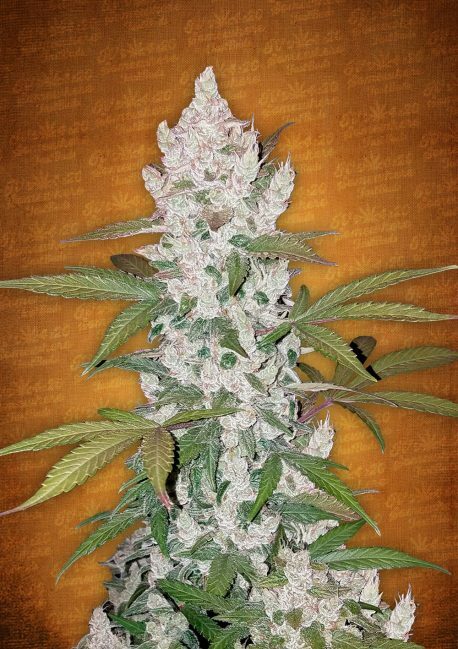 It is bred from the two best Girl Scout Cookies pheno-types with the addition of auto genetics. 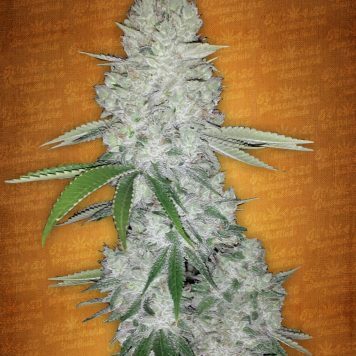 This auto version of Girl Scout Cookies really lives up to its photo-period parent. It is very easy to grow, the ruderalis has added a stabilising quality, and likes a good feed so be sure to up the nutes above what you might normally expect to use. It grows between 60 – 100 cm. 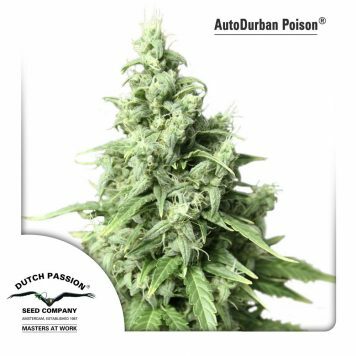 tall with exceptional yields; indoors it will yield between 500 – 650 gr/m2 in 8 – 9 weeks from germination while outdoors should see growers harvest 70 – 300 gr/plant. Indoors carbon filtering is a must if discretion is required. 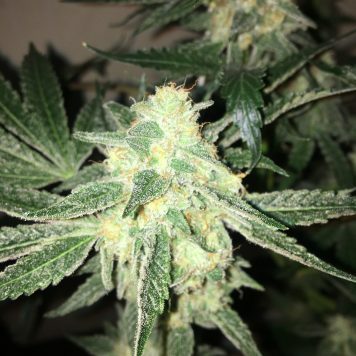 The flavour is the first thing that is noticed and is one of this strain’s stand-out qualities; it has an earthy edge to the sweet candy taste and is the very best of all the OG strains in this respect. 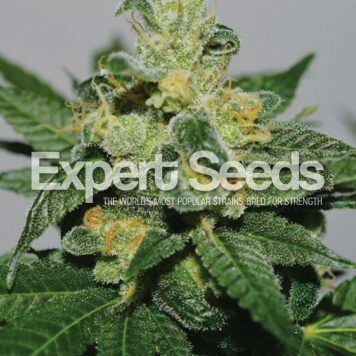 Its effect is potent and is both physical as well as cerebral. It is a very social high and one which comes with good humour and also some creativity. 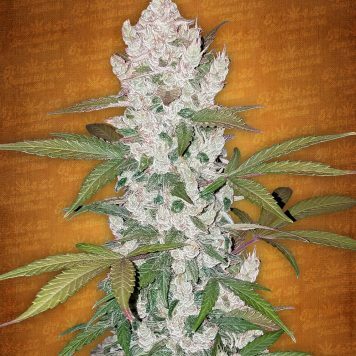 Therapeutically this variety has a therapeutic power that is especially suitable for relieving chronic pain, neuropathy, muscle spasms, and PTSD amongst others.